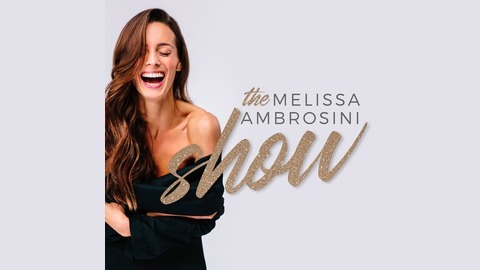 Melissa Ambrosini is the bestselling author of ‘Mastering Your Mean Girl’ and was named a 'self-help guru' by Elle Magazine. 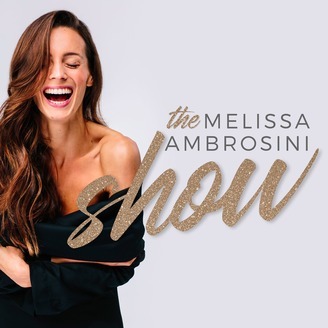 Each episode, she brings you insightful interviews to shift your mindset, inspire you into action, and fuel your soul. These weekly ‘spiritual top-ups’ are backed by science. Each episode is infused with Binaural Beats, Solfeggio Frequencies, Isochronic Tones and Monaural Beats, and are scientifically engineered to help you drop into a deep meditative state (just like my bestselling Mastering Your Mean Girl Meditations). Combining these four targeted technologies is a world-first, allowing you to experience absolutely mind-blowing benefits.